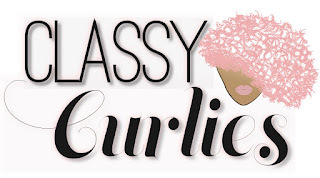 We just wrapped up our 31 Day Healthy Hair Challenge and I had a request from one of the ladies. She wanted to know when in your natural hair journey should you start over. When she meant start over - she meant just that - doing the big chop again to get rid of dry, damaged hair. Some ladies in the natural hair community may think their hair is damaged to a point of no return, but it could be coached back to health. Other ladies, your hair is so stressed out and exhausted from frequent hair dye applications and fried by heat tools that doing the big chop again may be the easiest solution. So how do you know when it's time to do a second big chop and "start over"? 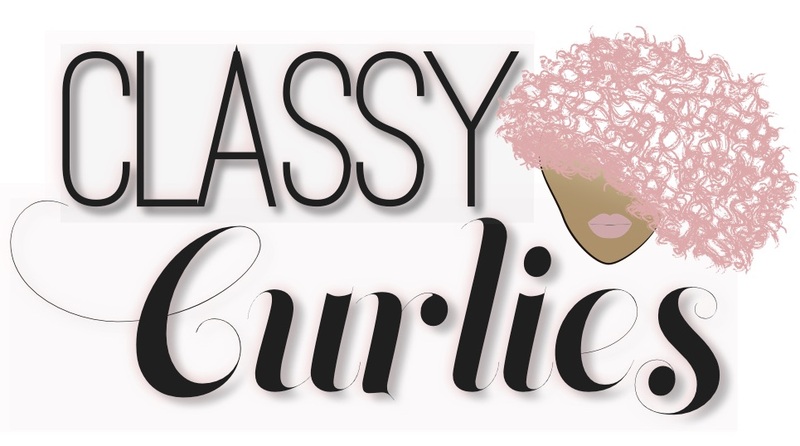 It is common for women with curls who use heat often to have small amounts of heat damage, but if it's extensive...it may be time to start over. It's like no matter how much you trim, your ends continue to feel fried, dry and brittle beyond belief. If you notice your trims aren't resulting in healthier hair, it could mean your damage has grown far up the shaft of your hair. Your hair isn't returning to its normal healthy state. If you've attempted to give your hair some extra deep conditioning, hot oil treatment, rinses, clay masks, etc. - and your hair's health isn't improving, then it may be time to start over. 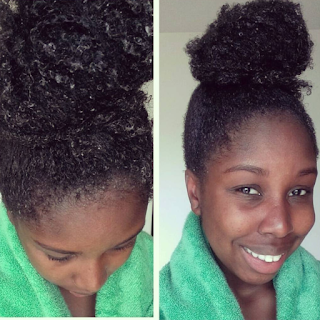 You'll need to give your hair love for months at a time - consistently - to see results. Side note: Certain medication, like some used to control blood pressure, can impact your hair's health. Many women who use hair dye often find themselves with dry hair as they may use color ingredients with drying chemicals or they may undergo several bleach applications (which is a no, no). No matter how you got to the point of no return - or so you think - doing a second big chop and letting your hair grow again fresh can be an easy way out or a way to try that new tapered cut hair style. Whatever you decide, make sure you thoroughly evaluate your hair first, or turn to a trusted friend or stylist to look at the areas you can't see. 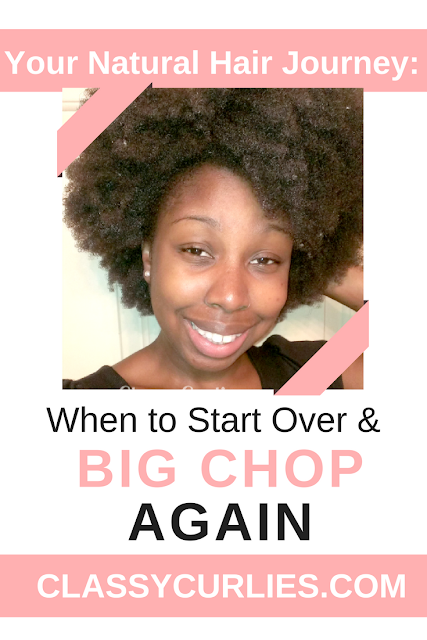 MORE ON THE BIG CHOP | 6 Things to Know Before & After The Big Chop | I Just Big Chopped, Now What?